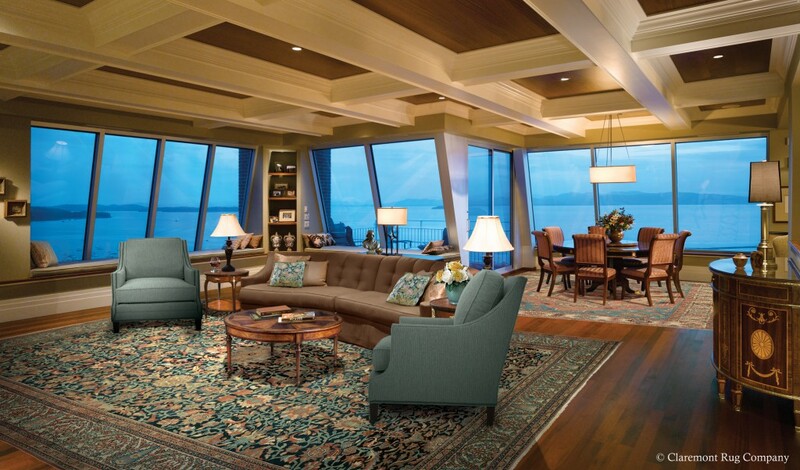 When It Comes to Selecting Your First – Or Next – Exquisite Rug, The Whole Is Indeed Greater Than The Sum of The Parts. In Oriental Rugs, there is, as with most things, a methodology that can simplify and clarify the selection process. 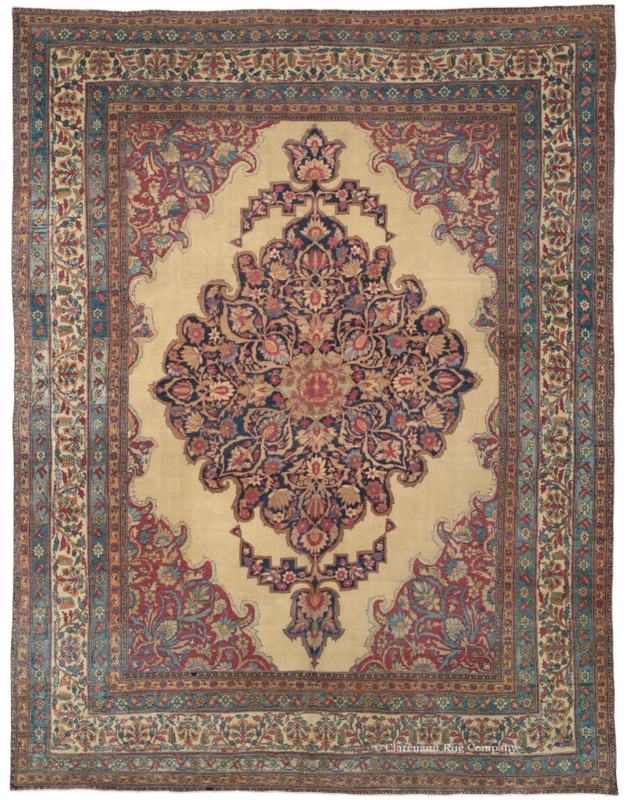 While personal taste is paramount; taking a deeper look before delving in is an investment of time that exponentially enhances the process and pleasure of acquiring- and owning- antique Oriental carpets. 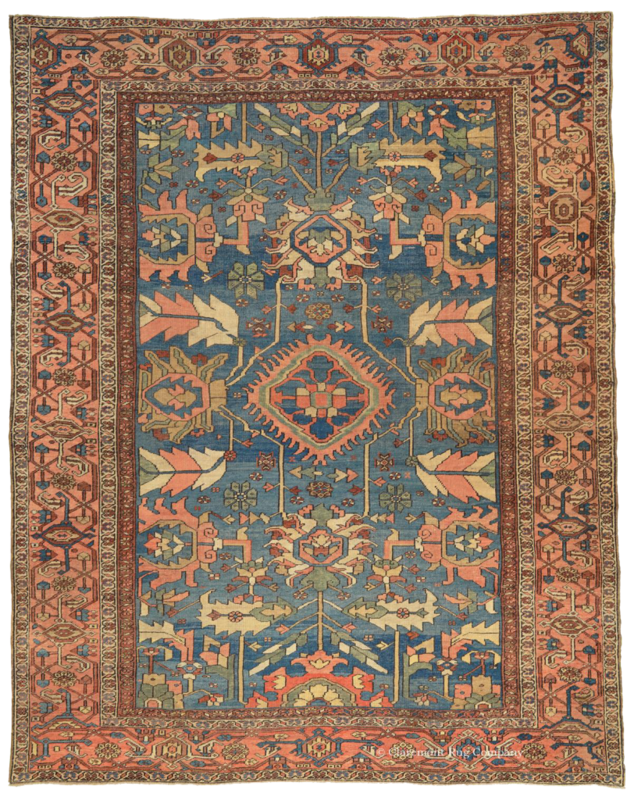 “Because most antique rugs were woven as works of art, the first thing to consider,” explains Jan David Winitz, preeminent expert and president/founder of internationally acclaimed Claremont Rug Company, “is whether a particular rug in beautiful in your eyes. Does it resonate with you and grown on you as you look at it?” When that answer is ‘yes’, Winitz offers further insights for evaluation and selection. By guiding buyers to ask the ‘right’ questions, he encourages them to look more deeply; thereby helping to demystify the selection process and affording them a greater sense of confidence – invaluable when choosing rugs that will both enhance their décor and become a part of their art collection. “Consider the levels of artistry and beauty,” encourages Winitz. Buyers should recognize a fluidity of the rug’s design, a sense of visual depth – or lack thereof. “The level of harmony in the combination of colors plays a significant role in a rug’s impact,” points out Winitz. “A highly artistic rug will literally encompass you, giving you the sense you could look at it forever.” Also look for uniqueness, a singular, yet balanced treatment in the design and color palette. Winitz advises to only consider rugs that are naturally dyed. He articulates that natural dyes have “purer, color.” Different dyers had varying levels of expertise. Central is what he calls the ‘quality of color’- its radiance and amount of nuance within each hue. 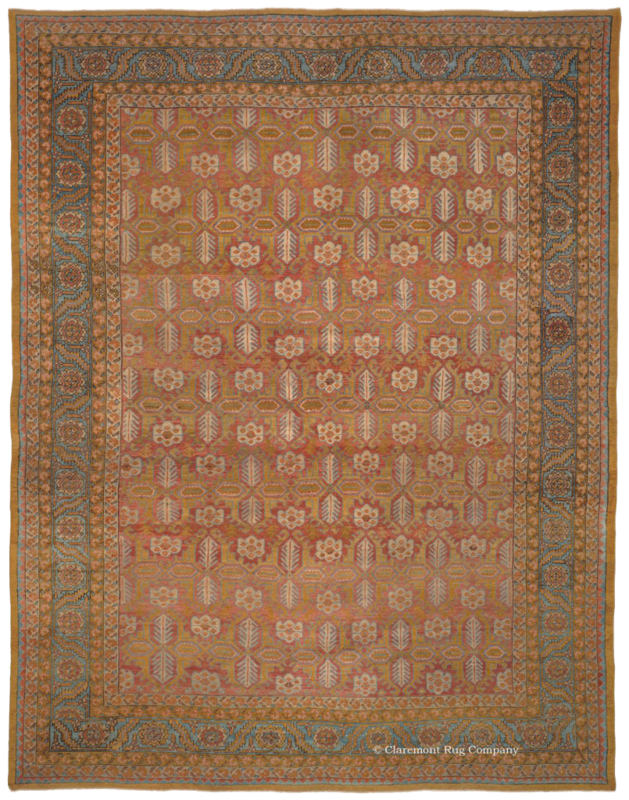 Some 19th century rugs will feature exotic colors, such as Tyrian purple, saffron yellow or cochineal rose, not seen in later pieces. Irrespective of choice, it is in one’s best interest to work with a dealer not only with a stellar reputation, but also a policy allowing buyers to exchange and upgrade as their expertise grows.